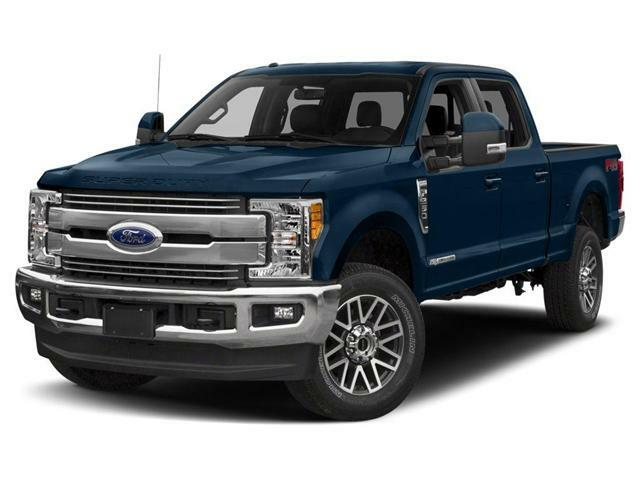 6.7L Power Stroke V8 Diesel, 6 Speed Automatic, Oxford White, Medium Gray Interior, 160" Wheelbase, Chrome Package, Reverse Camera System, Trailer Tow Package and Trailer Brake Controller, Heated Seats, 8 Way Power Driver Seat and More! 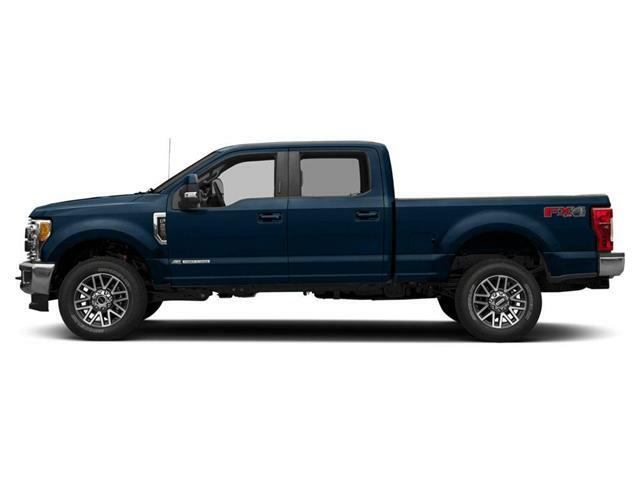 6.7L Powerstroke V8 Diesel, 6 Speed Automatic, Keyless Entry Keypad, Power Driver & Passenger Seat, Heated & Cooled, Rear Camera, Trailer Tow Package & Brake Controller, Lariat Package, Spray in Bed Liner, Navigation System, Remote Start & More! 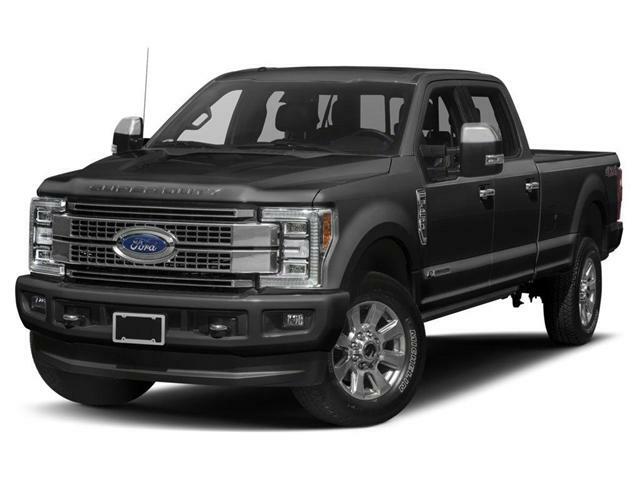 Adaptive Cruise, Lane Keeping Alert, Heated/Cooled Front Seats, Heated Rear Seats, 10 Way Power Seats, Dark Marsala Leather Interior with Woodgrain Accents, Remote Start, Rear View Camera, Voice Activated Navigation, Twin Panel Moonroof, Trailer Tow Camera and More! Rear View Camera, Reverse Sensing, Trailer Tow Package, Trailer Brake Controller, 40/20/40 Cloth Seat, Heated Seats, Chrome Package, Rear Window Defrost, 6" Chrome Tubular Step Bar and More! 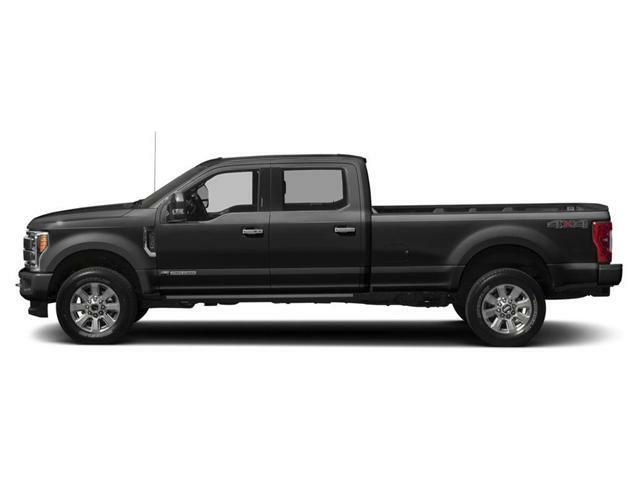 6.7L Power Stroke V8 Diesel, 6 Speed Automatic, Rear View Camera, Trailer Tow Package, and Brake Controller, Navigation, 40/20/40 Cloth, and More!